With An Opportunity To Convert From Single Family To 2 Family. 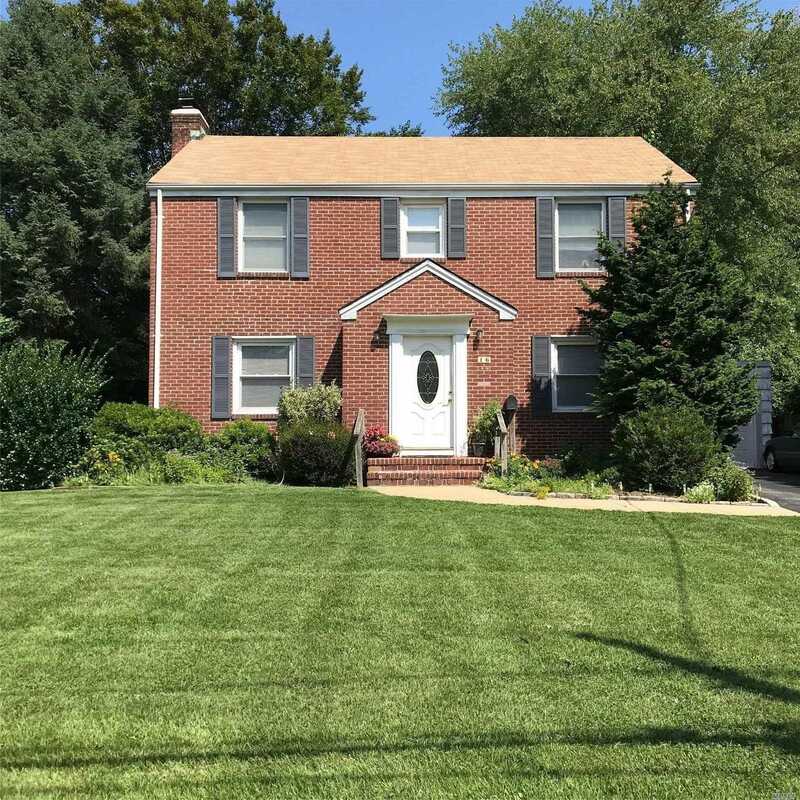 All Brick Colonial Sits Majestically On 75X170 Property In The City Of Glen Cove. 2290 Sq. Ft. W/ 3 Bedrooms - 2 Baths, Formal Dining Room, Living Room, Den, Eik, Full Basement, Working Fireplace, In Ground Pool. Fully Floored Walk Up Attic For Storage.